An introduction to our planning process to see if this is a good fit for you and your family is the first step to getting started. At this meeting, we typically find out what your experiences have been and provide a detailed presentation of how we work and our expectations. At the end of this meeting, we will ask if you feel good about our process and if you want to move forward. In order to help clients get the full potential from their plan, we must first understand how they are positioned today. The goal of this meeting is to get a clear understanding of your information, philosophy, life experiences, and goals and dreams for you and your family. This is the meeting where we look at your financial world and examine all your financial documents in depth. Once we have populated all of the data, we generally start our third meeting in the protection domain. Our goal in this area is to create maximum protection at minimal cost and have a clear understanding of how your protection is coordinated. Things like law suites, health issues, disability, lack of coordination with wills and trusts, and premature death could be devastating to your financial world. Often time we help clients increase their protection with no additional out of pocket outlay. Our goal in this meeting is to make sure that we analyze your protection documents thoroughly so that no catastrophic event such as premature death, disability, law suites, or market downturn can erode your wealth. 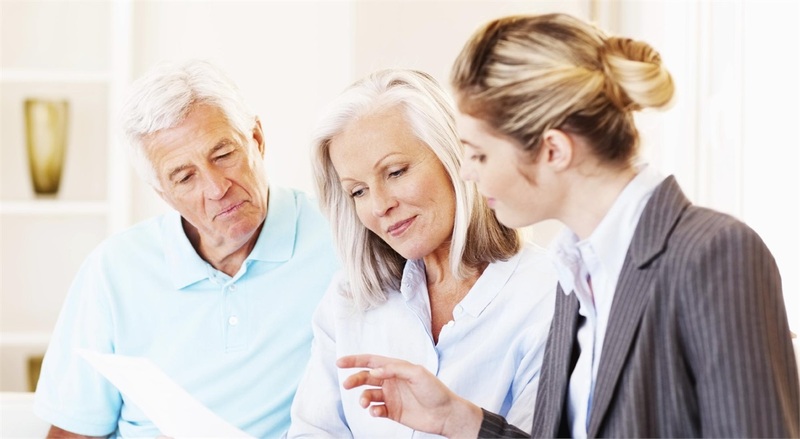 Here we also do social security planning, as well as estate, will and trust planning. This could be one meeting or several meetings. Our goal in these meetings is to begin an efficient, verifiable study of every financial decision you are currently making in your financial world. We will measure costs associated with your assets, such as, interest rate costs, ordinary income taxation, deferred taxes, potential capital gains, management fees, accounting costs, and conflicting cash flows that can happen between assets unknowingly. We will also develop a plan to maximize your cash flow potential. Our goal here is to build additional wealth with no more risk or additional cash flow. We must work within your current cash flow. We achieve these results through cost recovery and recapture strategies. These strategies include tax planning, cash flow analysis, protection planning, and debt elimination strategies. Because your life situations change, it is imperative for us to review your plan regularly. It is our goal to review your plan at least annually or as needed and that you inform us of any changes or potential changes that occur in your life throughout the year. We want to be your partner for a lifetime. If this isn't the first question you ask a financial planner, it should be. Whenever you buy life insurance, managed money, mutual funds, annuities, other financial products or even open a banking account, there are fees, or commissions, involved - even if you don't see them. It doesn't matter whether you make your purchase directly with a financial advisor or over the Internet, the fees are still there. Strategic Solutions Financial Group is paid through commissions from the companies that we purchase our products through. You won't be charged a fee for meeting with us whether you meet one, two, five, or ten times to discuss your financial strategies. These products will only be exercised from the strategies that we together have decided to implement. That's because we focus on your financial plan rather than financial products. We will spend as many hours as it takes reviewing your financial portfolio and making suggestions to maximize your money. We scour your financial documents for dollars that can be converted from financial waste-excessive fees and unneeded coverage-to wealth. Only when you choose to implement a suggested financial strategy will we be compensated by the company. You will never write a check to Strategic Solutions Financial Group. Checks will always be written to the company you chose to do business with. Our goal is to create additional wealth with no additional risk and no additional out of pocket cost while staying within your current budget and cash flow. We are not tied to a specific company but have the benefit of comparing features and costs of numerous financial products. In other words, we shop around to find you the best price and features for your money. Being an independent financial advisor allows us to shop for the best products and services tailored to the needs of each individual client.